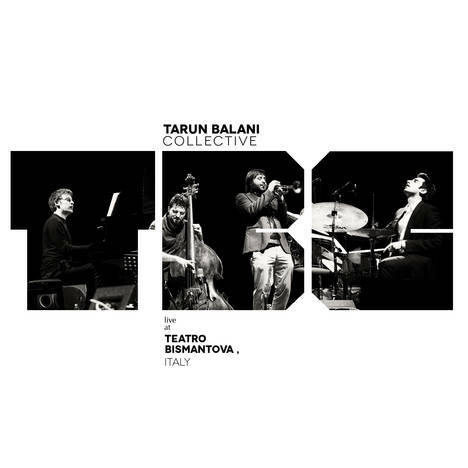 TBC Live at Teatro Bismantova Italy | Tarun Balani Collective | OK Listen! 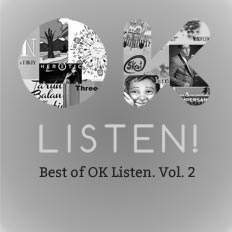 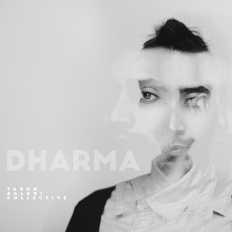 A collective of artists/musicians aspiring to create a sound palette beyond limitations. 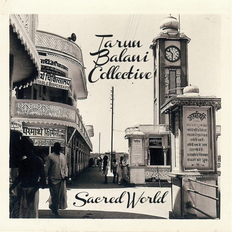 The music of the collective represents Tarun's vision as a composer, drawing from a world of influences, finding its expression in the modern jazz idiom.